Welcome to the biggest party of the year at THE Silverado Ranch PARK October 2nd, from 6pm-8pm, you have the opportunity to meet new neighbors, hang out with the ones you already know and love, partake in a FREE dinner, and enjoy games, raffles, mini-classes, and more! Head down to our community park and pavilion area and be prepared for an amazing time! Why the party? It’s National Night Out! 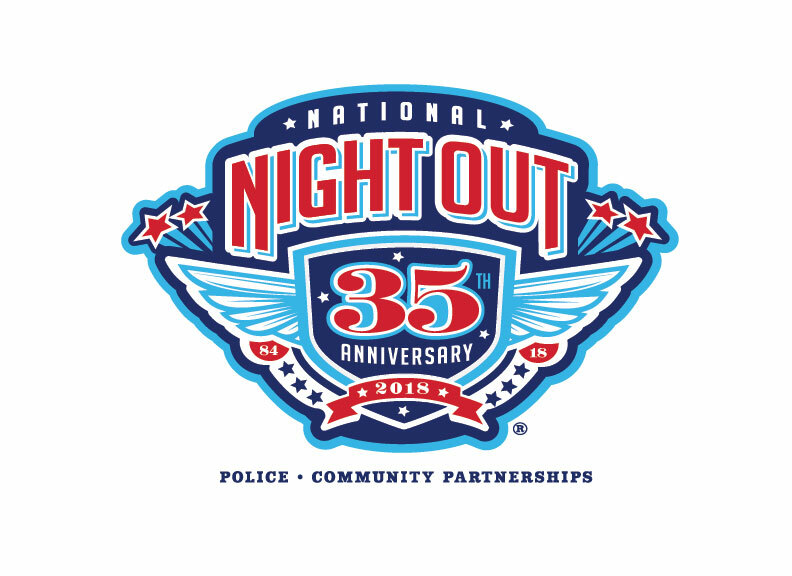 National Night Out is an annual community-building campaign to promote police-community partnerships and neighborhood camaraderie. Last year CPPD came out and gave the kids a demonstration of their police cars and the fire department showed up, too!